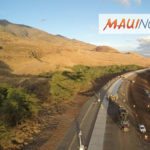 Maui Now : Ask the Mayor: Are There Plans for Sidewalks on Makawao Ave? Makawao Avenue’s intermittent sidewalks in the vicinity of Kalama Intermediate School on Makani Road. Debra Lordan photo. 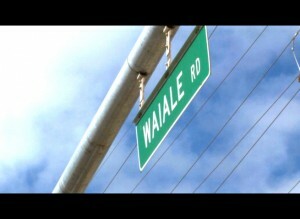 Q: I would like to know if there are plans to install sidewalks on Makawao Avenue. It is a really busy street and one that many children walk along to get to school. In addition, people who utilize the bus service also walk along this street. Without sidewalks, people have to walk on the street in some areas. A: I’m not sure what specific area in Makawao you’re talking about but currently the sidewalk along Makawao Avenue ends at Eddie Tam Gymnasium as you’re heading to Pukalani. The Department of Public Works has a project to continue the sidewalk to Makani Road and down to Kalama Intermediate School which would help those particular students. That project is a few years away. Ask the Mayor: Why is Water Being Wasted Along Bypass? 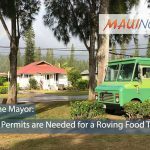 Ask the Mayor: What Permits are Needed for a Roving Food Truck? 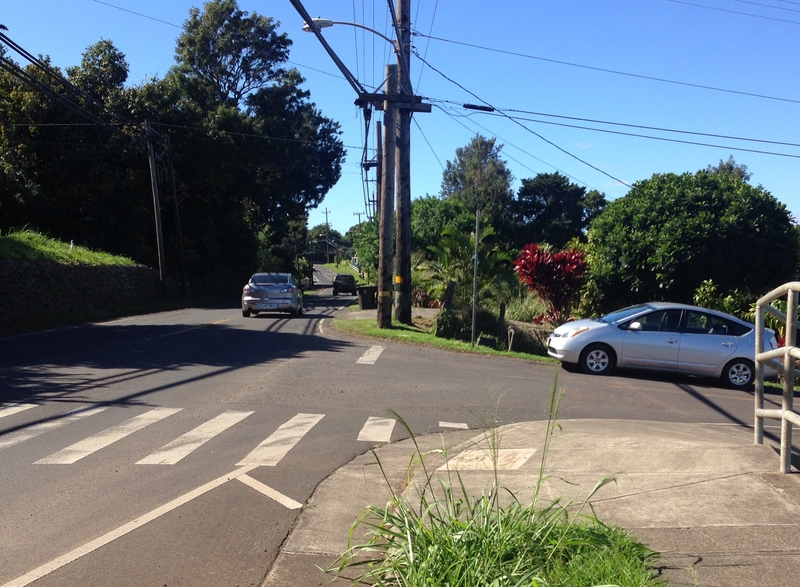 Ask the Mayor: How Do I Request Safety Improvements on Makawao Avenue?